We are Kimberley, Ingeborg and Ferron. The building LIEVEN is a brand new building at the Maassluisstraat / Vlaardingenlaan in Amsterdam. 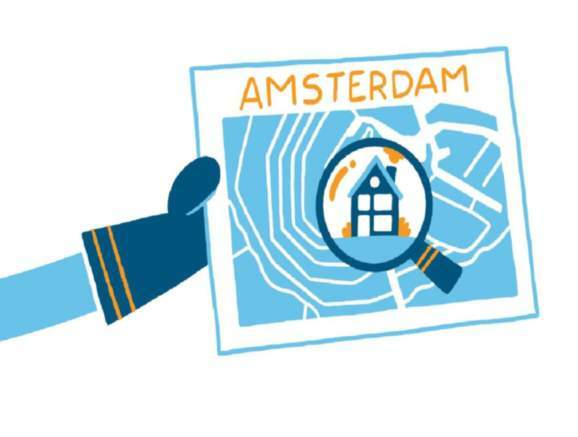 We can tell you what to do when you have a problem regarding housing or regarding living in The Netherlands. Here are a few nearby places to have a coffee and/or study and for drinks and dinner. Great pop up cafe/bar/foodstore right next door!